Sarigerme is the name given to the coast near the village of Osmaniye. This holiday destination is located in Ortaca district, Mugla Province. This beach is about 12 km far from the Dalaman airport south-west of Turkey. The name Srigerme is taken from the Saricay stream that once was used as the transportation rota for timbers brought from the forest to the sea in that region and the name ‘Germe’ ,which means tightening refers to the prevention taken to stop escaping of timbers into the sea. It’s said that the old Sarigerme which was known as the Ancient City of Pisilis is buried under sands due to the tsunami happened during 3000 BC. Unfortunately, the castle walls, the graveyard ruins, the remains of the three basilicas are the only remnants you can see now. Sarigerme beach is a long, sandy one which usually has a quite strong ruling Northwesterly wind. Actually it’s got everything needed for a classic sun and sand holiday. It’s also a very convenient place for families with children due to its shallow sea. You can also find the remains of a Roman graveyard in Baba Island, just across Sarıgerme. Baba Island which is one of the frequent resorts for boats sailing between Marmaris and Gocek, also acts as a kind of port due to its calm side facing Sarıgerme that boats and yachts can harbor there safely. If you trust yourself as a good swimmer, you can swim to this charming island just across the coast and enjoy the scenery. With its seven kilometers long coastline and the clear blue sea Sarigerme is an ideal beach in the Mediterranean coast that leaves a pleasant feeling under your feet. In the same time, if you are interested in water sports, you can take a trip to the magical world of the sea by diving in Sarigerme. For those who prefer more classic water sports instead of diving, there are other alternatives such as canoe, water slides, jet-ski, and sailing. There are many beautiful bays around Sarigerme. Especially Asi Cove which is one of the most preferred cottages around. This unspoiled cove is about 14 km away from Sarigerme and you can reach there on a daily boat trip. Sarsala Bay, 30 km away from Sarigerme, is another peaceful bay to enjoy swimming in its clear waters. 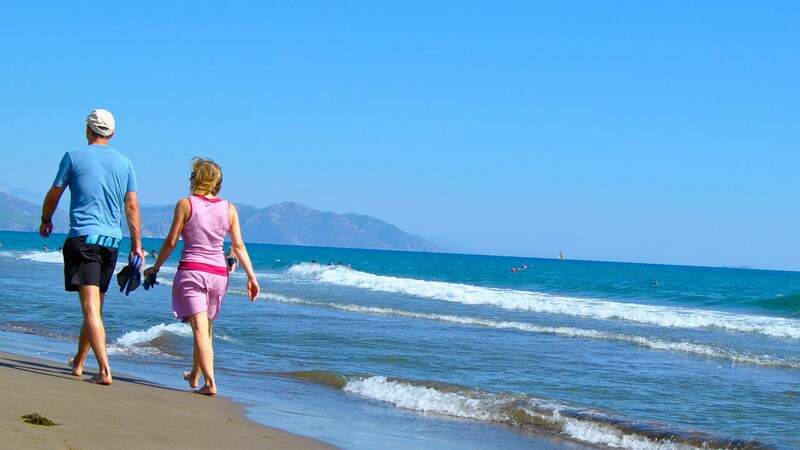 Due to its easy access and nearby popular holiday resorts there are many alternatives for accommodation in Sarıgerme. 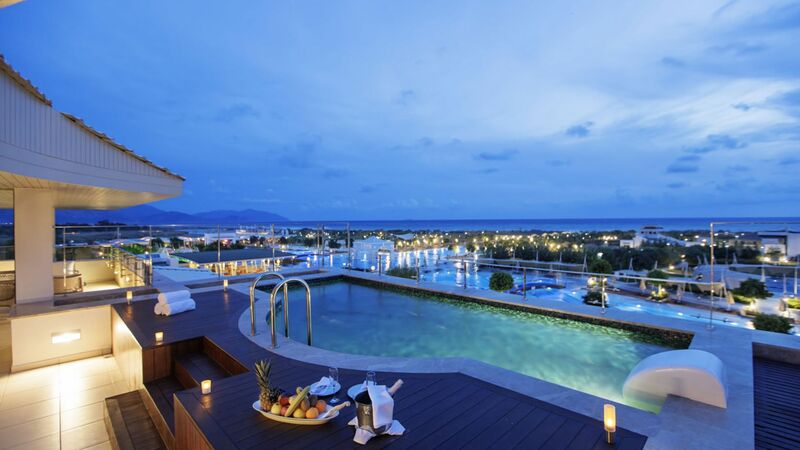 Apart from the hotels offering all comforts in Sarıgerme, apart hotel options are also available. 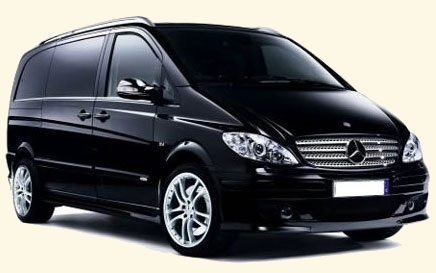 To reach Sarigerme the most closest and convenient airport is Dalaman Airport Transfers. 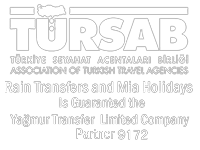 You can also use Bodrum Milas Airport, Antalya Airport and Izmir Airport to reach Marmaris. From Dalaman Airport transfers you can also reach the best touristic points of south west of turkey like Fethiye Oludeniz, Kaya Koy, Patara, Butterfly Valley (Faralya), Kabak, Kayakoy, Hisaronu, Fethiye Calıs and Fethiye, Marmaris, Marmaris İcmeler, Dalyan. With Rain Transfers services it’s so cheap and reliable to reach everywhere including Sarigerme. Our services are available 24 hours a day, 365 days a year. 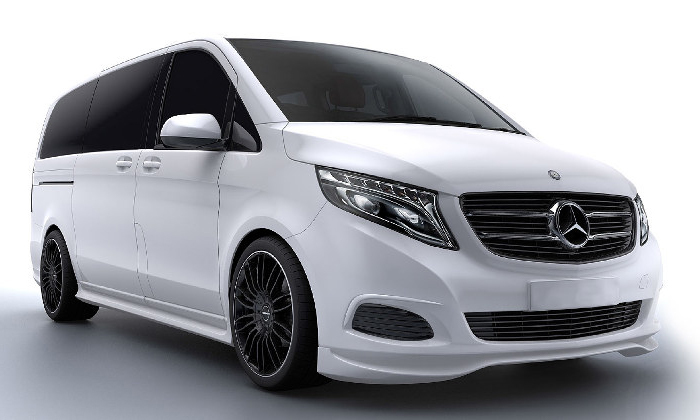 For Sarigerme Airport Transfers from Dalaman airport transfers to Sarigerme and back we offer different range of vehicles with a wide range of seat arrangements and prices starting from 19.67€ for Taxi, 27.71€ for Mercedes V.I.P and 32.30€ for Minibus. All our vehicles have GPS tracking in. 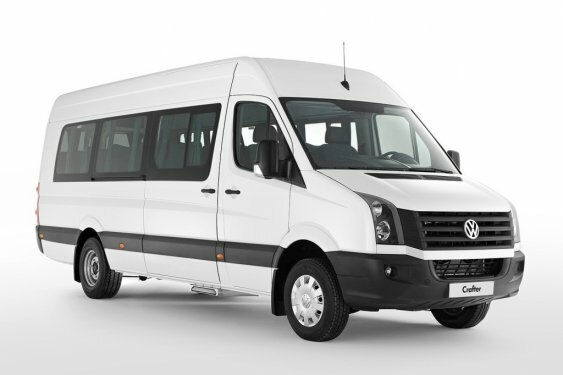 You can also find the details of transfers to other destinations from Dalaman Airport in our website. 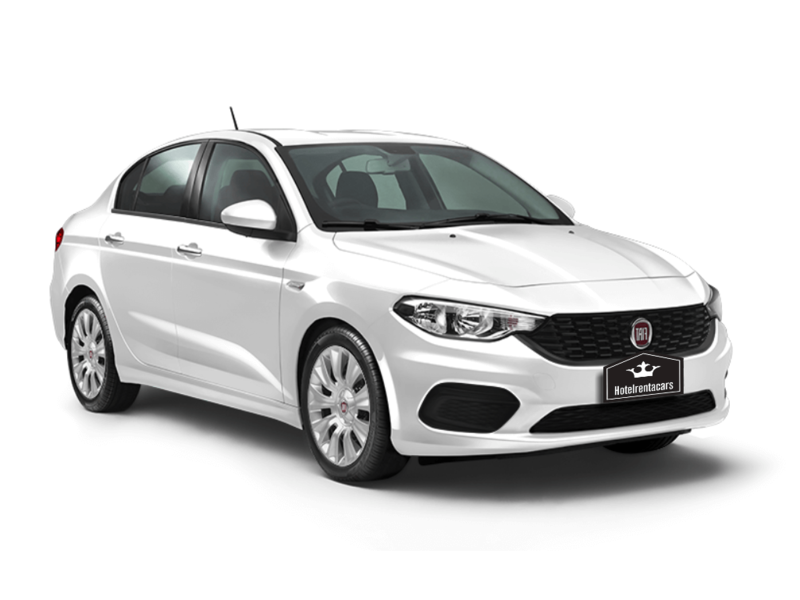 Enjoy once Sarigerme Airport transfers services with Rain transfers and you will repeat!